Quality/Usability : This review is a version and comparison of P3Free PIC Serial Programmer USB. Both are the same with a few slight differences. As you can see, the noticeable difference between P3Free and its predecessor, Pic-Fun, is LED, buttons and sticker placement. They both have FPC port but is not really needed for Pic-Fun unless you brick it. On the P3Free, the LEDs are visible and on the Pic-Fun, the LEDs are located inside the casing. The switch locations are also different. 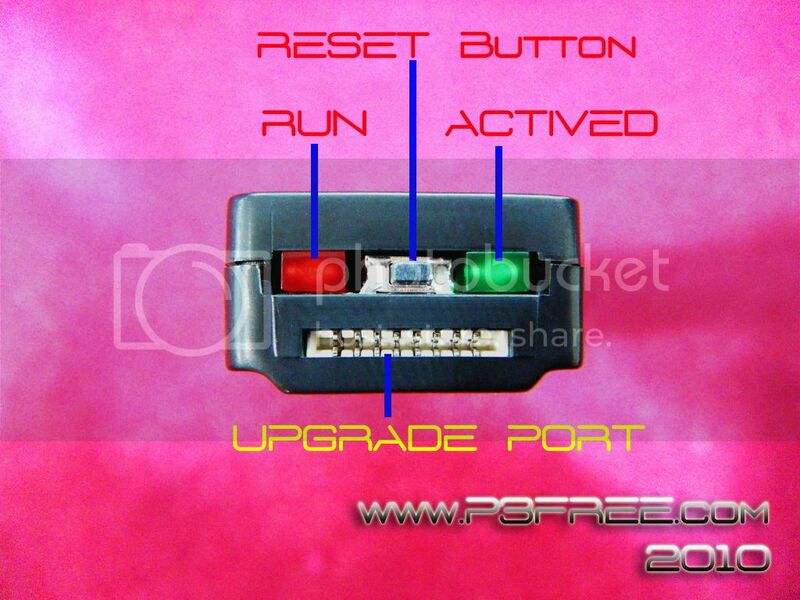 On the P3Free, the RESET button is in the middle where as the Pic-Fun, the RESET button is on the right side. The newest addition to the Pic-Fun is a switch [RC6/TX to GND] and a yellow unique serial code label. RC6/TX allows you to go into bootloader mode with some firmwares. Once you have downloaded all the necessary files, you can begin to load the latest HEX files onto the Pic-Fun. Make sure that the switch is on the far left. Loading files via USB is known as "softflashing". Now, if you ever brick your Pic-Fun by loading the wrong hex or something, you can load it back using a FPC Serial PIC Programmer. This is known as "hardflashing". The FPC Serial PIC Programmer is not included with Pic-Fun and can be purchased separately ($29.00). This is not really necessary unless your Pic-Fun is no longer operational and bricked. The process is the same as the PSGroove and requires 3.41 firmware. Anything above this will NOT work as Sony has blocked off this method. Anything under 3.41 will cause some problems. You will hear some "beep beep" sound from PS3, then the Pic-Fun's RED LED will start to blink, after a while, the RED LED will turn off and the GREEN LED will turn on. When you see the GREEN LED turn on, it means the Pic-Fun is successfully active, now you can take out the Pic-Fun if you want. In order to make sure the Pic-Fun dongle worked flawlessly, I had to uninstall all my homebrew applications that I had originally installed. To install applications or any homebrew applications, you will need to download and save the .pkg files to a USB drive such as thumbdrive or harddrive. To install, simply insert USB drive to the PS3 and navigate to "INSTALL PACKAGE FILES" on the XMB under GAME. Select the file you want to install by pressing X and it will automatically install the file. All applications installed and loaded without any problems. Conclusion : Overall, the P3Free Pic-Fun USB Jailbreak Dongle is essentially what the P3Free should have been when it first released. Its USB updatable out of the package. 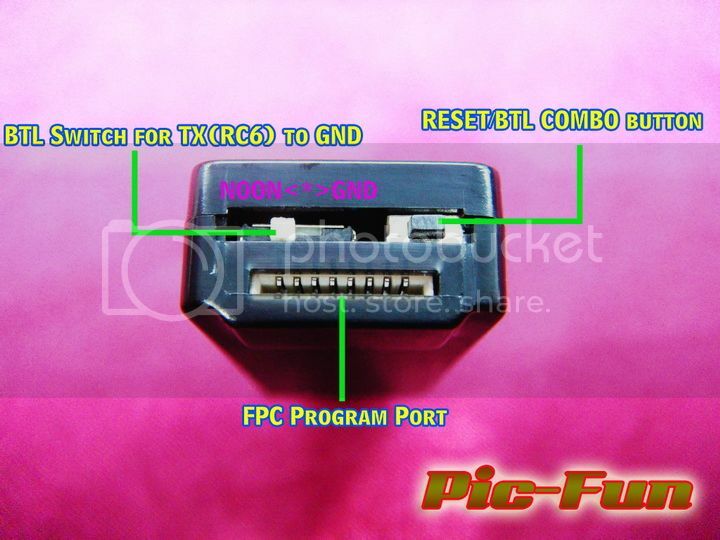 Pic-Fun comes with FPC cable to use with Serial PIC Programmer. But the cable is not even needed if it doesnt even come with the programmer. Even if you were to purchase the programmer, it comes with the cable. The ability to reload the bootloader if it gets erased or corrupted is a big PLUS. Other clones or jailbreak devices does not allow you to do so. The only site that sells the serial programmer that I know at the moment is IC2005. They charge $29 for the programmer. 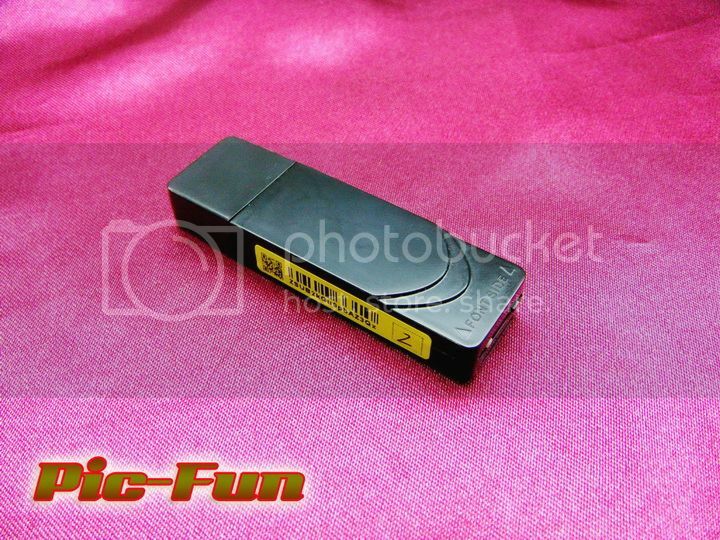 Pic-Fun itself costs $25 at LighTake and $29.90 at IC2005. If you're interested in Pic-Fun and the Serial Programmer, you're better off purchasing the bundle from IC2005 ($39.90). So essentially, you're paying only $10 for the Serial Programmer from IC2005.